We have said it numerous times and we will say it again. Windows 10 is one of the best Windows OS ever released by Microsoft in ages. The last time Microsoft made their users happy was when they released Windows 7. It was an amazing upgrade over Windows Vista which was basically a disaster even though most of the issues were fixed with the SP1 update. Windows 8 got mixed reactions but mostly it was negative only as Microsoft tried a very mediocre attempt to unite mobile as well as PC into one OS. Many things were then fixed in Windows 8.1 update but Microsoft knew they had to change a few things and bring a totally different OS that satisfies the users. 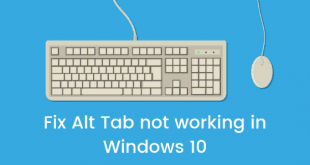 Windows 10 was released in late July 2015 and it came with some great features and fixes that updates like Windows 8.1 missed out on. Microsoft also fixed the unification of mobile as well as PC to a great extent and Windows 10 started feeling like a PC OS again. 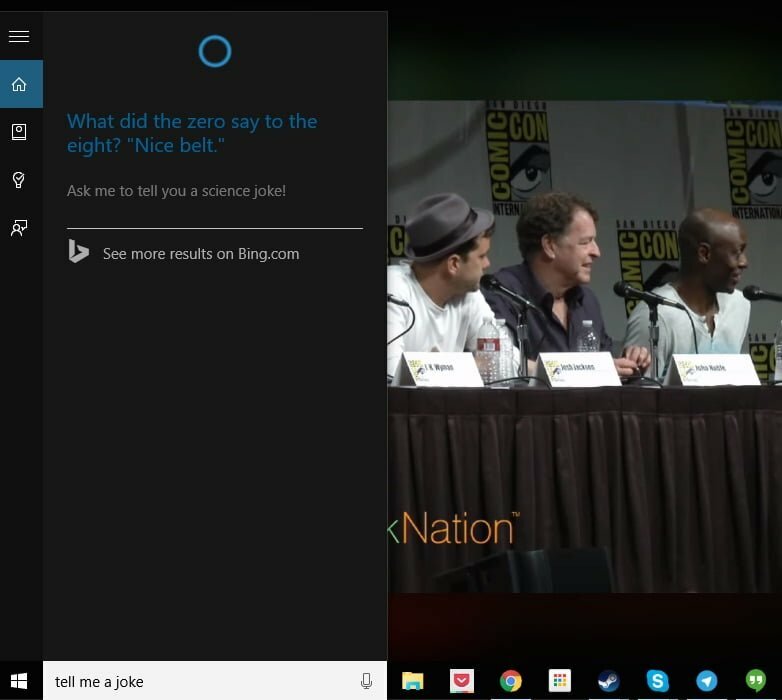 Cortana is one of the best features of Windows 10 and you can do a lot of things with it. Cortana has been around on Windows Phone devices since the Windows Phone 8.1 and now it is on PC and other devices running Windows 10 as well. In this post I am going to tell you about some commands and tricks that you can use with Cortana on Windows 10. Ask Cortana who her daddy is and she will answer in the coolest way possible. This question otherwise means something else, but she has the perfect answer for this. Guess who is it, though? None other than Bill Gates himself and Cortana is proud of him. 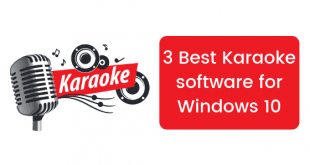 Ask Cortana to sing you a song and you will be pleasantly surprised on how well she can sing. If you want her to sing you a lullaby to help you fall asleep, she will do it in no time. Your wish is her command. Are you bored and you could use a laugh? Cortana has some of the best jokes to tell you and you will be left giggling in laughter. Are you planning to go out but not sure how the weather will turn out for the day? 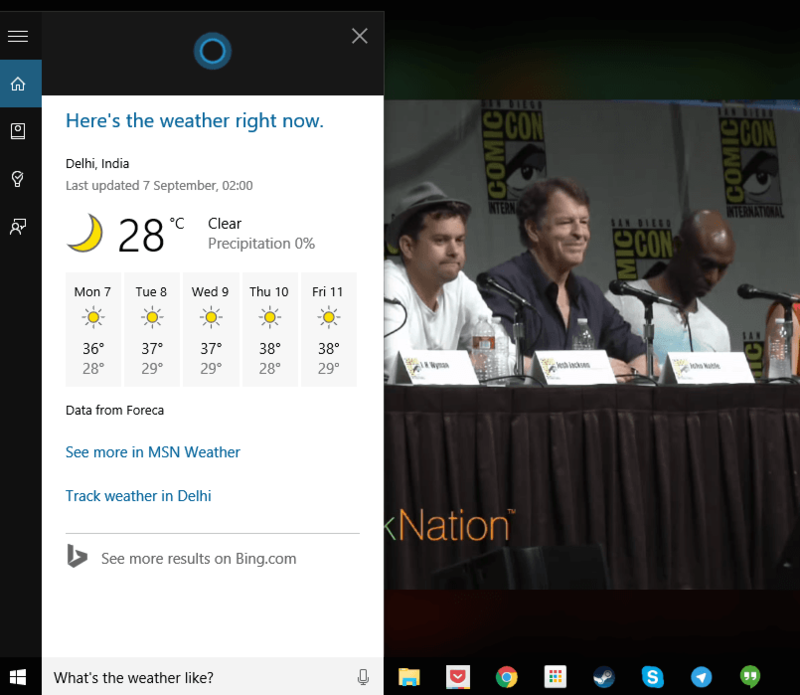 Cortana can let you know about the day’s weather in no time and in proper details about temperatures and more. Ask her to set an alarm for you and it will be done it no time. The alarm will ring and you can either wake up or just hit the snooze button again to sleep. This command will show you all the alarms that you have set for the day or the upcoming reminders as well. 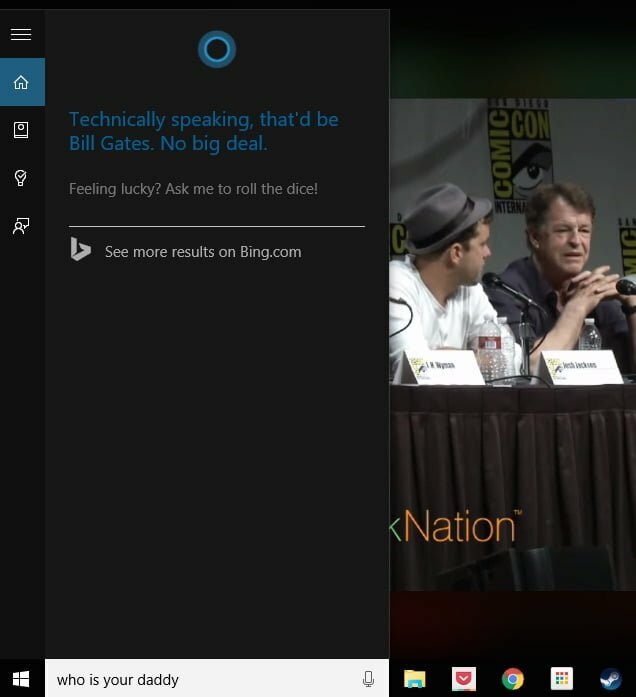 Cortana is able to do much more than what I have mentioned above. There are many commands that you can try and here are the commands that also work with Cortana. What’s the status of my flight? What time is it in [place]? 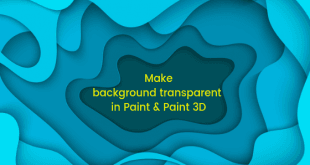 How long is [movie name]? Show me pictures of [name, place etc.]? How long will it take me to get to [place]? 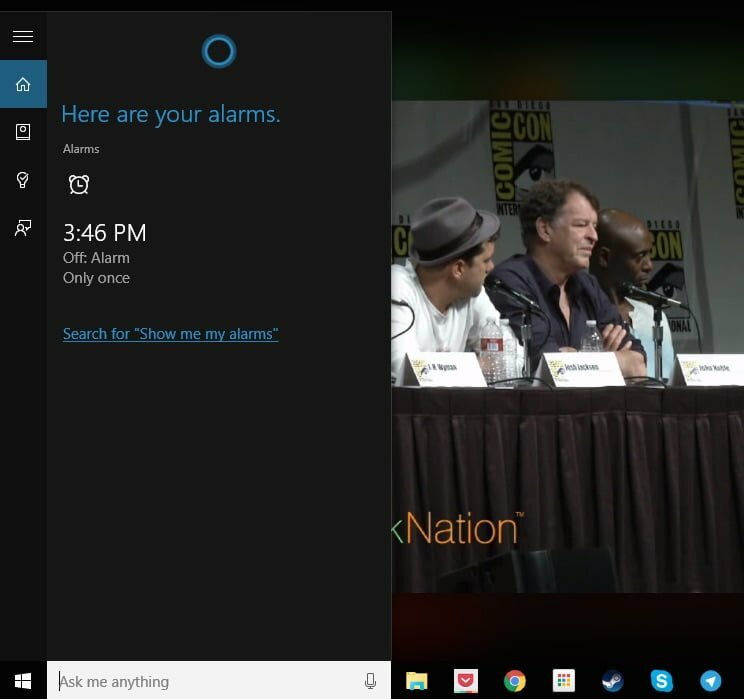 There are countless commands that you can try with Cortana and many of them are added over time in new updates. Cortana is definitely a great personal assistant to have.